At Threadneedles Hotel London, the dining is as consistent a lure as the accommodation. 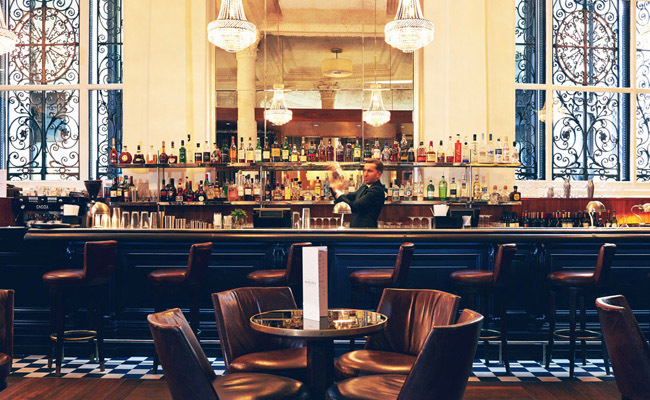 From informal meals in the bar or dome lounge, through to a grand feast in Marco Pierre White's Wheeler's of St. James’s Oyster Bar & Grill Room, there is a rigorous focus on good quality British ingredients, and a flair for flavour. We also serve Afternoon Tea throughout the day. 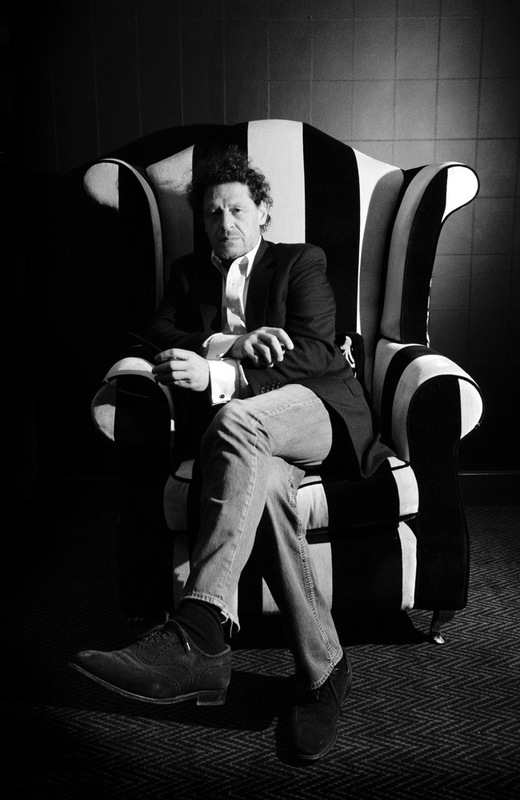 There is a reason why the dining experience at Threadneedles is one of the most revered in the City: The Oyster Bar & Grill Room features menus conceived by the legendary Marco Pierre White. The original Wheeler's restaurant was established in 1856 and is famed for being the "world's oldest and finest fish brand". Open for breakfast, lunch and dinner, our menus offer the very best in fresh and seasonal dishes, whether it is one of Marco's signature classics such as grilled Dover sole, or one of our mouth-watering steaks selected from the finest Scottish cattle. The dome lounge is the beating heart of Threadneedles. 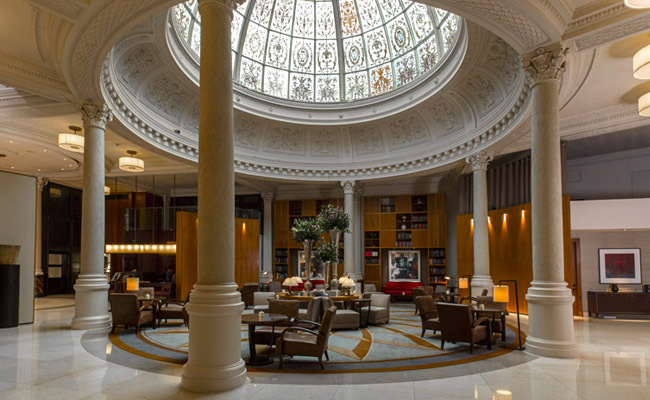 Located in the former banking hall, its iconic glass dome marks the centrepiece of the hotel. During daytime, natural light floods in as you fall into low leather chairs; it’s a spot for business lunches, casual drinks or a decadent Afternoon Tea. In the evening the architecture is just as impressive, with a convivial atmosphere oriented around cocktails. Afternoon tea at Threadneedles Hotel is enjoyed in our magnificent lounge, under the impressive stained glass dome as our attentive staff serve you a selection of classically English finger sandwiches. The pièce de résistance? The sweet treats with a menu created by Marco Pierre White. For an extra special afternoon tea, indulge in a glass of Champagne and let the rest of the day flow by. The lounge is open and available for hotel residents 7 days a week, 24 hours a day. Afternoon Tea is served between 12.00pm- 5.00pm (excluding 25th of December) and is subject to availability. Please visit our website www.mpwbank.com to reserve your table. If you have a voucher number, please note it under ‘Special Requests’. We recommend bookings 24 hours in advance for all Afternoon Tea reservations, and we have a 24-hour cancellation policy: We require debit/credit card details to secure your booking. 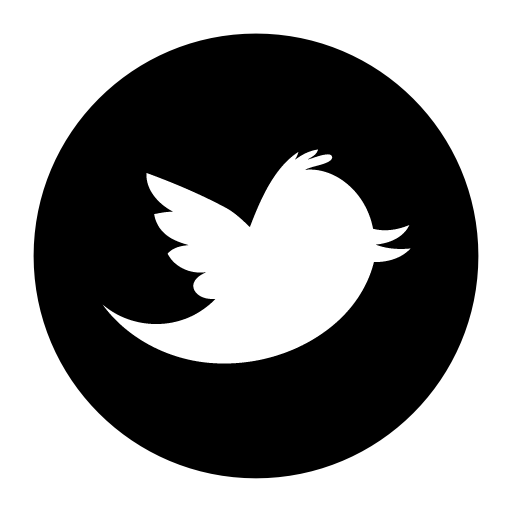 In the event of late cancellation or no show we reserve the right to charge £20 per person. The bar - the old banking counter - is a quintessential piece of Threadneedles’ heritage, where you can pull up a stool in our London City champagne bar for a light lunch or late dinner, and enjoy Champagne and freshly shucked oysters, including Maldon English natives and Irish Carlingford Rocks. Regularly changing dishes from the blackboard might include the likes of salt and pepper squid with a lime mayonnaise, a Scottish steak sandwich with triple cooked fries or a Wheeler’s club sandwich.